To improve maintenance operations, cloud technology and productive approaches are vital. Determining the optimal lifecycle management of an organization’s physical assets is the name of the game for maintenance professionals. For most maintenance departments, an important measure of improvement is the progression along the maintenance maturity spectrum — and transit-specific departments have special challenges when ensuring maintenance efforts are robust due to the impact on public safety, accessibility, and convenience. According to the ARC Advisory Group, users have reported 50 percent savings in maintenance labor and maintenance, repair and operations (MRO) materials, in addition to near-zero unplanned downtime of critical equipment. These savings are happening after moving from preventive maintenance to predictive or productive approaches. With those numbers, why isn’t everyone moving towards productive maintenance? Usually it is because of a lack of reliable data and the right technology. Management might reason that the maintenance organization, regardless of systems and technology, is already collecting an overwhelming amount of data. But can teams really capture data that shows where operational changes are needed? Do the places from which the data is being collected include systems outside of the maintenance arena? That type of information is what empowers organizations to move to the highest level of the maintenance maturity model, which means understanding maintenance’s role and impact on overall company strategy and performance. Considering inventory is also key in today’s competitive business environment. Many organizations find they are keeping parts and materials in stock that are outdated, and therefore no longer make sense to have on hand. For example, one company, after analyzing the data from their enterprise asset management system, found that they were carrying millions of dollars’ worth of inventory for equipment that was no longer in use. Once inventory could be seen on an enterprise basis, it revealed further opportunities to cut costs by consolidating common inventory across multiple business units, meaning that the inventory could be shared instead of carried by each individual division. This is no small matter, given that organizations pay taxes and carrying costs on inventory — and considering that a 3 percent reduction in costs for a $500 million company means a savings of $15 million. Cloud technology enables a tighter integration with service providers. As assets increase in complexity, more and more agencies are outsourcing their maintenance. However, the data from those assets cannot be outsourced. Companies need that information to make decisions, so the ability to access and share data is critical. Mobile cloud access allows inspectors and other field maintenance technicians to access repair histories, incident notes, and specifications. Additionally, cloud technology provides peace of mind by housing the solution offsite. For example, San Francisco Municipal Transportation Agency serves a city that sits on a fault line. 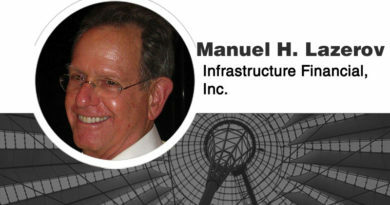 The cloud has increased the agency’s disaster recovery abilities and relieved the strain of maintaining a data center, as well as hardware and connections. The decisions that have the most positive impact on operations and costs are those that take into consideration data provided from multiple disciplines across the enterprise, from engineers and operators to procurement personnel, OEMs, and others outside the maintenance team. Perhaps the most compelling reason that transit organizations should care about cloud is its ability to scale. The decisions that have the most positive impact on operations and costs are those that take into consideration data provided from multiple disciplines across the enterprise, from engineers and operators to procurement personnel, OEMs, and others outside the maintenance team. Take for instance the City of Des Moines, which had a business challenge to reduce the amount it spent on energy in order to optimize the use of its largest energy hogs: 60,000-horsepower pumps. To do that, the city needed to determine the best approach to optimize use, get meters onto the pumps, and pull data from the meters. Access to every component of the process was important so it could create a measurable protocol to understand how to better operate the pumps and how to maintain them accordingly. Making an accurate service level commitment with an 8-figure asset requires a full understanding of asset conditions in real time to predict optimal configurations, something that can only be done with enterprise-level data. For transit agencies, this means accurately configuring equipment and SLAs to provide safe, reliable, fast, and economical transportation for its riders. Using cloud-based solutions provides the data that can help agencies fine tune their operations and find opportunities for new savings and productivity gains. Kevin Price, Technical Product Evangelist. 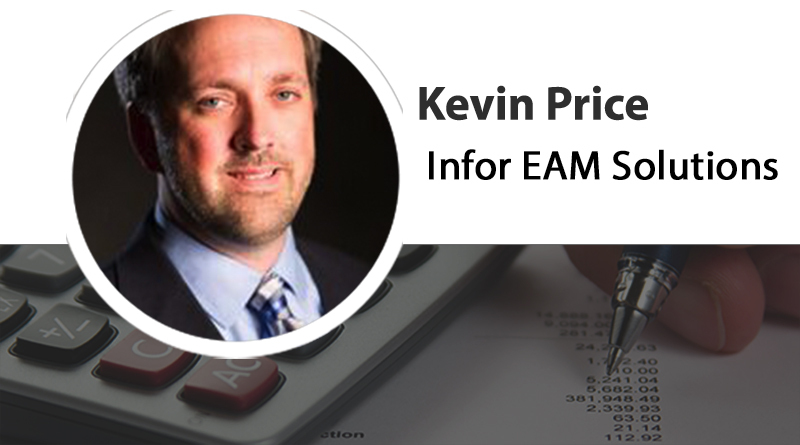 Kevin has more than 20 years of experience in the enterprise asset management (EAM) solution area for Infor. 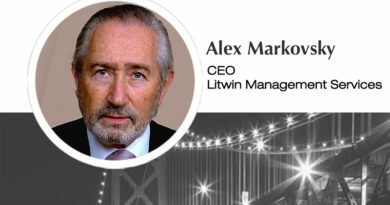 He’s served in multiple leadership roles in sales, service, development, and product management. 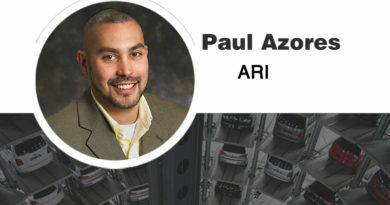 He is currently the technical product evangelist and strategist for the Infor EAM portfolio, which includes EAM, MP2, and Spear Technologies. Kevin is based out of the Infor EAM development hub in Greenville, South Carolina.